In honour of St Patrick’s day, we have decided to give you a selection of favourite green items (apart from the funky chicken, below). These items listed below are all from Etsy. She is inspired by the Australian landscape. 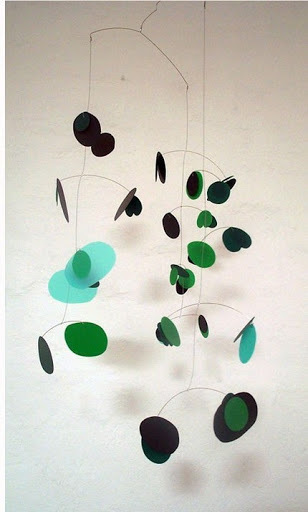 How mesmerising would it be to watch these move gently in the breeze? 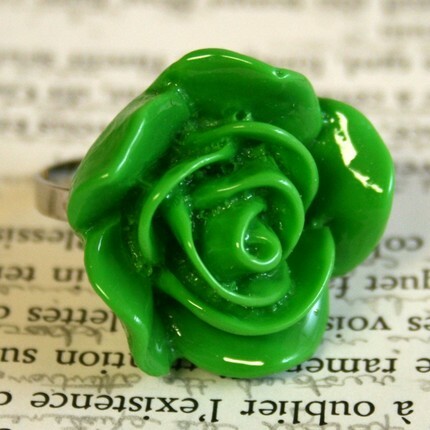 Here’s a cute little cocktail ring, available here. 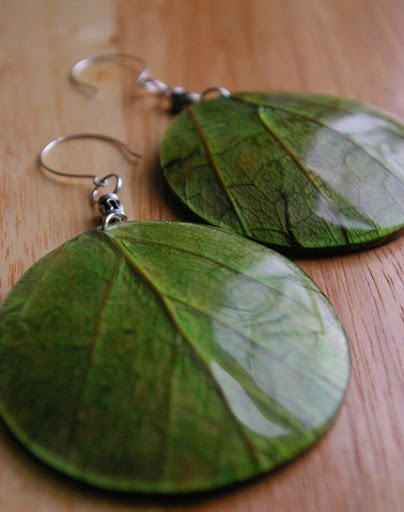 If you prefer your green a little more natural, these are made with real leaves, and, therefore may vary in colour. Available here. 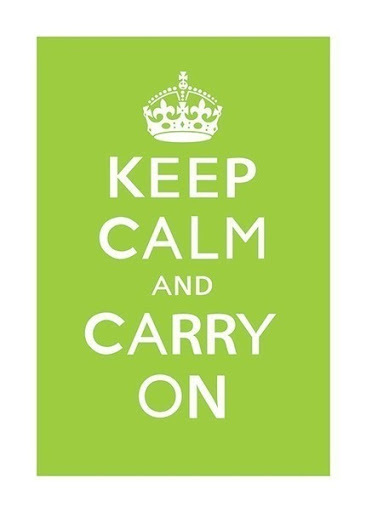 This Poster is available on etsy, here. 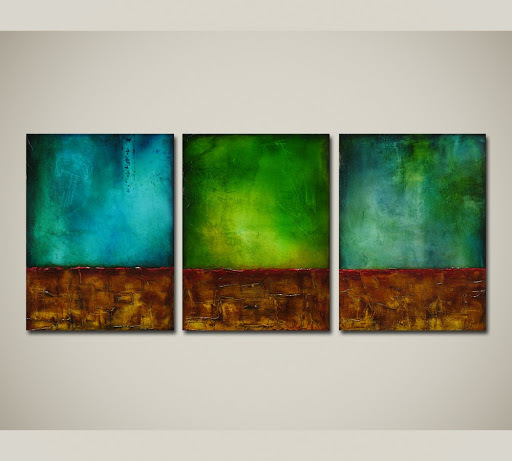 If you are after more personal, original art how about this painting form California Abstract? due to the layers of glazes, and color washes.